Every now and then we find ourselves in the rare occasion, at least they are rare for me, that we are expected to wear formal attire. Be it a prom, a graduation ceremony, a wedding or another special occasion, I know for a fact that I have nothing in my closet that would suffice. What if one day, the most unlikely thing will happen, namely that I am invited to a formal event and find myself having nothing to wear? The horror! just wear it on a normal day? Being overdressed is certainly not a crime. 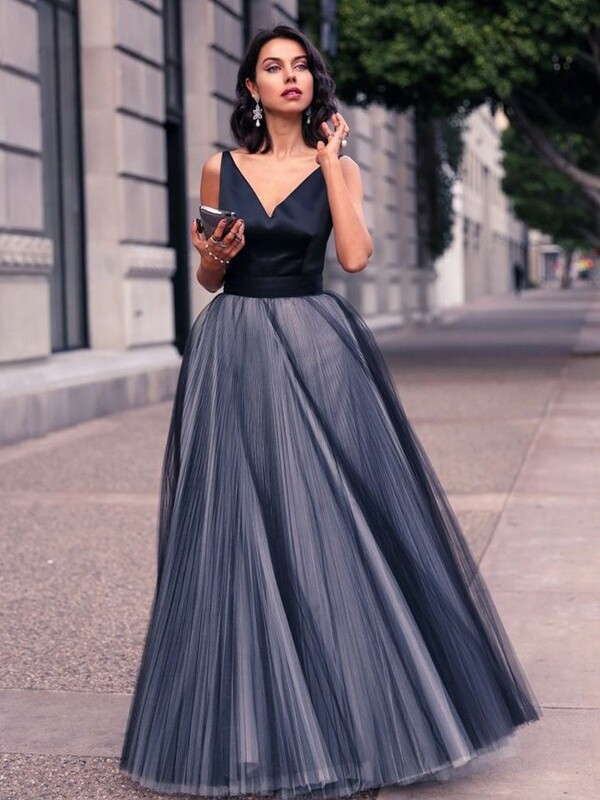 to balldresses, you can find it all on one website. Isn’t that just wonderful? 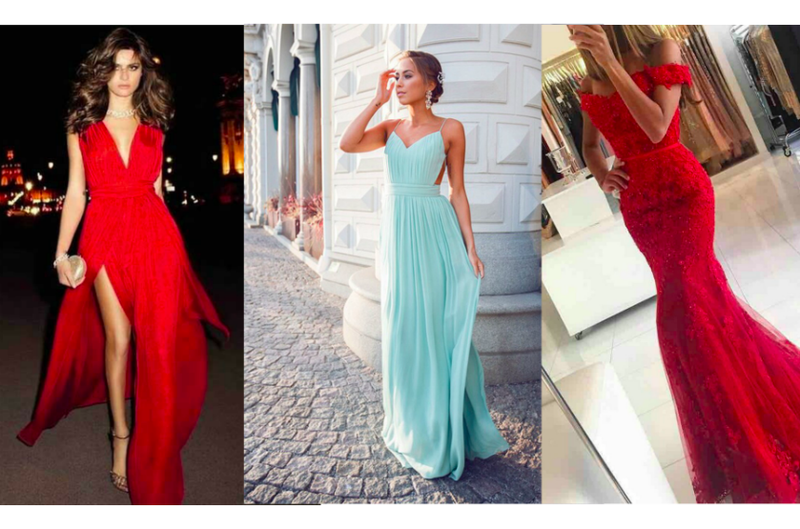 Let’s have a look at my favourite dresses shall we? pretty good idea to me! out, and feel like a princess.